There is nothing as demoralizing as sending a CV only to never hear back from the employer. If you have been looking for a job for a while now, I am sure that this is something you can attest to. It’s frustrating and at some point you start wondering what you are doing wrong – wondering if employers just advertise jobs for formalities when in reality they already have someone in mind. It can be frustrating and stressful but having worked in a recruitment firm for over two years now, I can assure you that one of the major reasons you are not getting interviews has more to do with that CV you have that your abilities to deliver on the job. An employer has a little over 30 seconds to go through your CV and determine if they want to meet you for an interview. If your CV does not convey what they want to see, echoes Muthoni Ndegwa, one of our recruitment managers, it will just end up in the reject file. Most of the time, you have all the qualifications but haven’t mastered how to convey all that in your CV. You have no idea what sections of the CV employer pay close attention to. This is why in this article; I will explore the four important sections in your CV that determine if you are getting an interview or not. There are recruiters who will only look at your work experience section and just that. This is because it is the most important section of your CV that shows the recruiter that you have gained the relevant experience required for the job description. Include only what is relevant especially if you are looking for senior positions. As you look for information to edit out on your CV, drop all the positions you held before which are not relevant to the job you are applying for such as internships. Also address all career gaps by mentioning a short course you pursued at the time you were out of the job or any part time jobs you lay your hands on. Such are great fillers for a CV which could otherwise be left with gaps. No recruiter would be excited to meet a job seeker whose skills have been idle for a long time. Also always mention the previous companies you worked for especially if they are competitors of the company you are applying to. You capture their attention and that way they will be looking forward to meeting you because they want you to be part of their workforce. Second to your work experience, your list of referees is the part of your CV that needs constant updating as you move up in your career. It is also that section of your CV that the recruiter would want to review after going through your work experience to ascertain the information provided in the latter. Never crucify yourself by providing names of people who would not convince the recruiter that you are the right candidate. 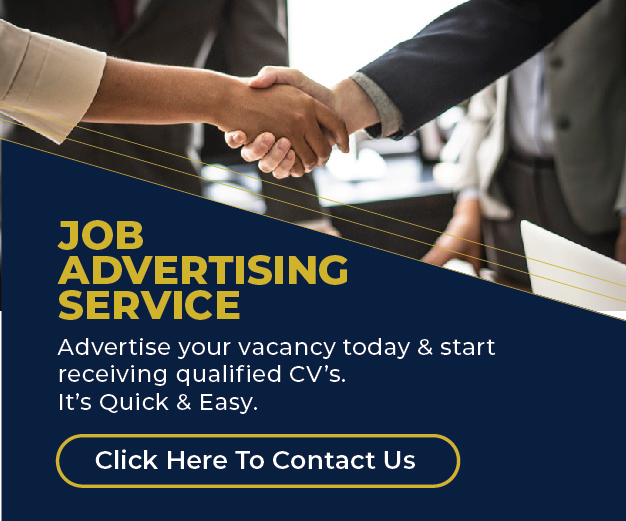 Any job advertisement you come across be it on a newspaper or on online job sites, will hardly miss the field of study requirement, be it a degree, diploma or certificate. This marks the importance of the education details on your CV. When writing your academic qualifications therefore, always start with the highest level of education attained, including your field of study, grades attained, the institution you obtained the qualifications from and also the years. It is also important that you drop the primary school details on this section. It wouldn’t make any sense for a PhD or even degree holder for that matter to also include their primary school details on their education background. This is the other important section of your CV that can sell your application to the hiring manager. For one, it indicates in a nutshell who you are and your objective for applying for that particular job. Your profile is also positioned on the front page of your CV, making sure that it’s what the recruiter sees first. The only way that yours can convince the recruiter that you are the suitable candidate is if you make it appealing. All the sections of your CV should be accorded the same importance but working on the above sections increases your chances of your job application going through to the next stage. And if you really want to come up with a CV that will easily get you hired, you might consider having a professional do it for you by sending your current CV to cvwriting@corporatestaffing.co.ke. Can you tell me, what’s the standard on referees? I have read from other sources that refs should not be in the CV but can be provided upon request and I have experienced the latter myself. Thank you for the pieces of advice, indeed it comes in handy especially when looking for a job. God bless you as you continue educating us.